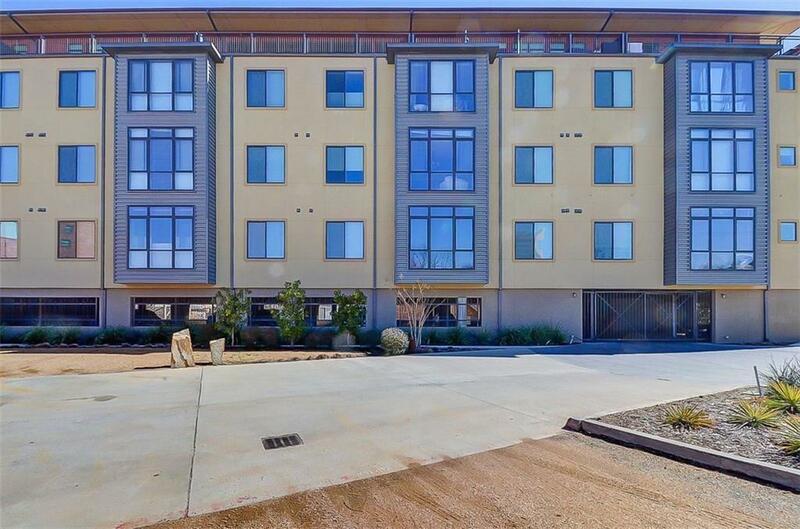 Gated Condo that's walking distance from the OU Campus and Stadium. 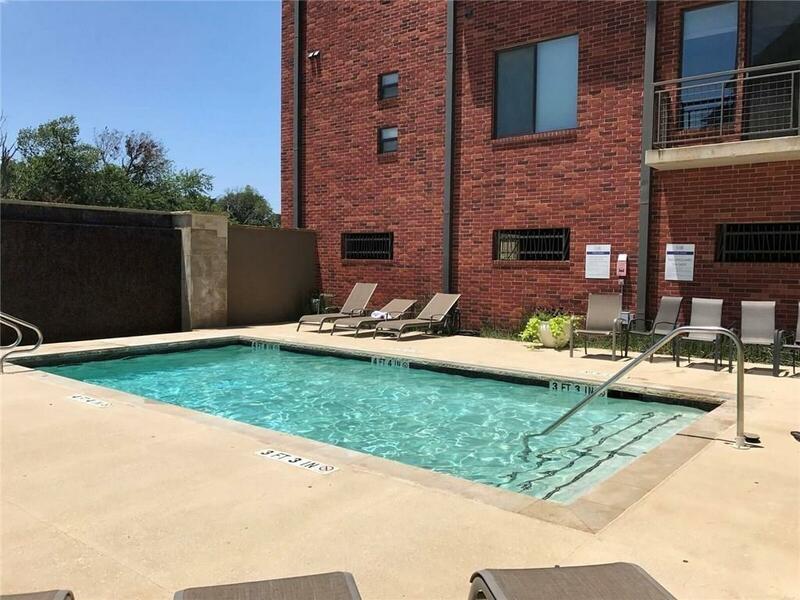 Amenities include: assigned spot in the secure gated garage, pool, fire pit, outdoor grill, 24 hour fitness center and game room. HOA dues pay for water and trash. 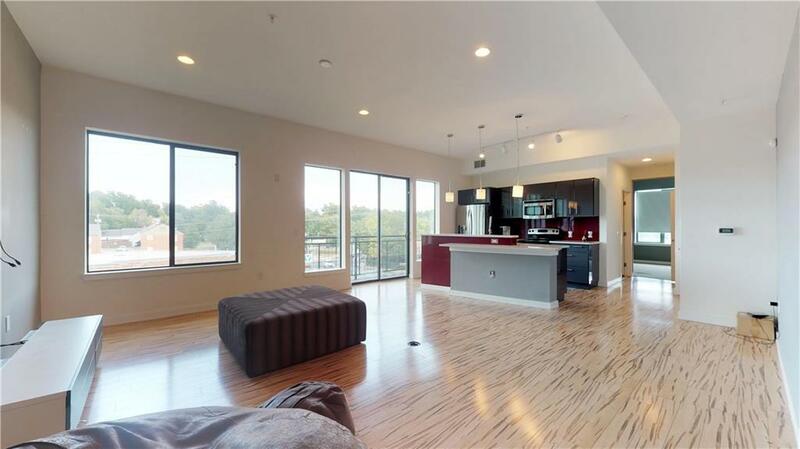 Open concept with wood look flooring. 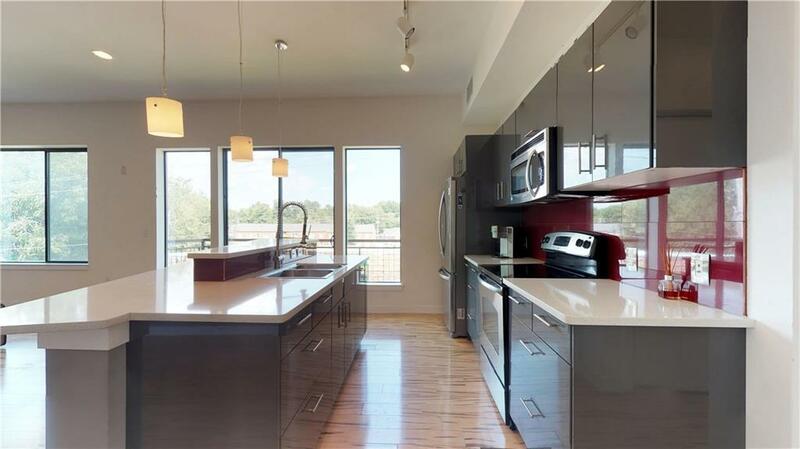 Modern kitchen has granite counters, breakfast bar, and a pantry. Washer and dryer hookups inside the condo. Nice sized bedroom with a large window with a remote shade and a walk in closet with built in shelves. Bathroom has an oversized step in shower and a modern sink with two faucets. Offered by Becky Ivins of Movers Real Estate Company. Listing provided courtesy of Becky Ivins of Movers Real Estate Company.